The internet has completely transformed the way we access, store, and listen to our favourite music. That said, finding websites that are legal and offer free music is a somewhat tricky process and often ends up being another foolish advertisement. Well, if you have been looking for the best free music download sites then you are reading the right blog. So these are some of the best free music download sites that are completely legal to use and provide impressive music quality from different genres. SoundCloud is one of the most popular music streaming and downloading service that has an extensive collection of more than 150 million songs. If you prefer exploring new music then remixes, beats, remakes and EDM’s created by indie artists will impress you. 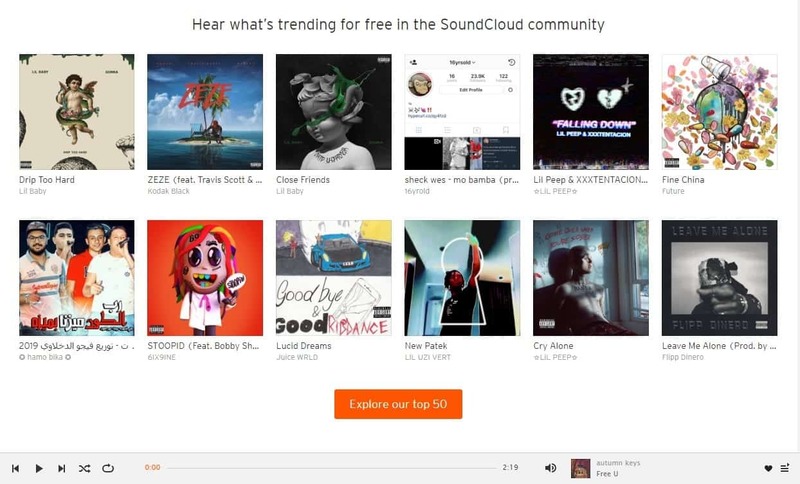 SoundCloud is an entirely free music streaming service. In addition to that, a majority of creators allow free downloads making SoundCloud a free music download site. SoundCloud has a clean and very intuitive UI and offers reliable streaming speed. Once you are tired of listening to music, you can listen to your favourite podcasts on SoundCloud. An extensive collection of songs and podcasts. Ability to upload self-created songs. Amazon Music is the next music streaming and downloading service that has a dedicated section for free music. You can find all sort of music genres available as one-click downloads. The music downloaded from the free section is automatically added to your Amazon cloud account. Consequently, this music can be accessed on any computing device having an internet connection. If you like the UI and quality of music available on Amazon Music during the trial period then you can opt for the Amazon Prime subscription. The prime subscription helps utilize Amazon Music to its full potential. Dedicated section for free songs. Jamendo Music is one among the best free music download sites that is entirely legal. Similar to SoundCloud a majority of content on Jamendo is independent music. Jamendo Music has its native iOS, Android, and Windows PC and tablet app. So you can enjoy your favourite music on the go. The songs on Jamendo are protected by Creative Commons license, making the download process completely legal and secure. If you prefer exploring new music from different genres then Jamendo Music will definitely impress you. A simple, clean, and intuitive UI. An extensive collection of songs from indie creators and upcoming artists. PureVolume is a perfect social media platform for music enthusiasts. Well, both artists and listeners can create their profile and interact with each other. PureVolume allows artists to upload and share their creations and listeners can upvote these tracks. Creators can even share updates about new music and grow an organic fan base. You can find an extensive collection of covers and remixes on PureVolume. A majority of artists allow users to freely download and stream their songs. Though there are some premium tunes that users can buy and support the artist at the same time. All these nifty features make PureVolume one of the best free music download sites. Creators can grow a fan base and get reviews on their work. SoundClick offers an impressive collection of songs which can be directly downloaded from the artist’s website. 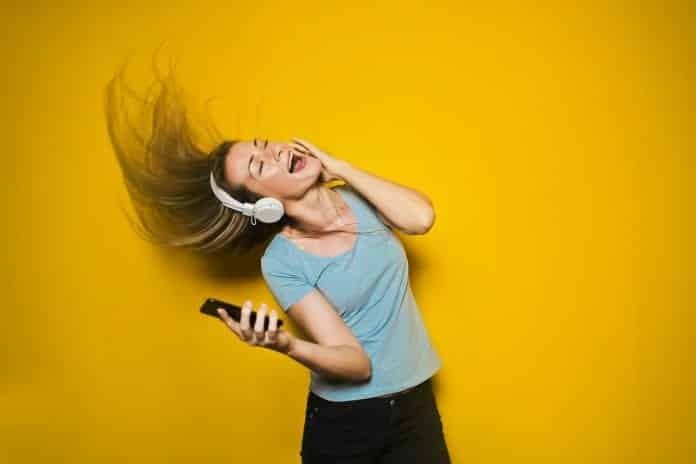 If an artist is offering free music downloads on his site, chances are you will definitely find that artist listed on SoundClick. Songs on SoundClick are either available for free or you have to buy them based on creator’s preference. Content on SoundClick is very well segregated into different sections like electronic, hip-hop, jazz, urban and much more. In addition to that, this free music download site also offers effective searching and exploring tools. Radio option that allows users to sample music. 160kbps and 320kbps songs stream. Internet Archive is the best website for downloading anything for free. Well, the Audio Archive section offers free music and audio downloads. Audio Archive has an extensive collection of more than 2 million songs and audio files. 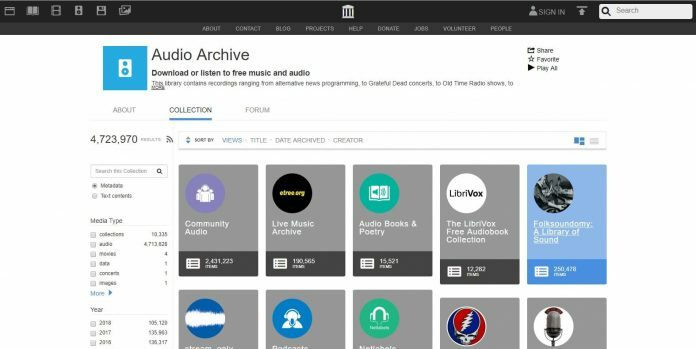 Filters like media type, year, collection, language make searching content on Audio Archive a breeze. That said, content is not organized in a proper way and the UI feels a bit cluttery. Audio Archive also displays the number of views and like on a particular audio track. Lastly, users can even write reviews every music file on Internet Archive. Humongous collection of more than 2 million songs. Live music and radio channels. Last.fm is a popular online radio service, that doubles up as one of the best sites to download music for free. The internet-based radio service streams latest tracks that are popular worldwide. This service also has a dedicated section for ‘free mp3 songs download‘. That said, the collection of songs is not so big as compared to other websites on the list. There’s no need of creating an account neither for listening to songs nor to download free Mp3 songs. The website provides one-click downloads. You can enjoy some of the best and latest audio tracks via this online radio service. No need of creating an account to download songs. Users can enjoy the latest songs from this online radio service. Native iOS, Android, and Windows application. The next perfect website for streaming completely free music is Wynk. You can find a massive collection of regional and Bollywood songs on Wynk. Furthermore, there’s no need of signing up for the service if you want to stream songs. It is owned by Airtel Cellular. That said if you own an Airtel sim or broadband connection then you can avail the service for free. Wynk offers reliable streaming speeds and UI seems to be very well developed. Wynk also has its native iOS, Android, and Windows apps, that helps retain your playlists, queue, and favourite songs on the go. Overall, its a perfect website for streaming free songs from popular artists. An extensive collection of the latest songs. Another popular service for streaming music is YouTube. We all know that we can’t download songs from YouTube, but what YouTube offers is truly impressive. 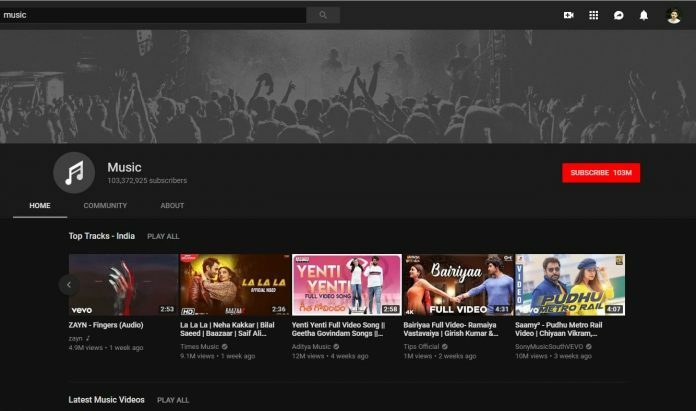 Youtube provides the fastest streaming speeds and the ability to create playlists as per our preference. Furthermore, you can find almost every popular song that has been recorded on YouTube. In addition to that, you can also enjoy music videos on YouTube. Unlike other websites, you can find all of the latest music on YouTube. Lastly, YouTube also has dedicated music playlists for almost every popular music creator. MP3.com is one of the oldest websites that offer free music downloads. The content library of MP3.com is not as big as other websites on the list, but it definitely has some good content produced by upcoming artists and indie creators. You can easily find a good collection of retro music consisting of playlists from the ’80s, ’90s, and ’00s. MP3[dot]com redirects users to purchase songs from Amazon. That said, you can still find many free songs on this website. Well, MP3.com can be considered as a music exploration tool. A detailed description of songs. So these were some of the best free music download sites that are completely lega to use. Do share any other website that you use for downloading and streaming songs, in the comments section below.